Dr. Moore earned his undergraduate degree at Miami University in Ohio and completed his advanced dental degree at The Ohio State University College of Dentistry. During his time at OSU, he met his wife Katie while she was tutoring and mentoring Buckeye athletes in the OSU Student-Athlete Support center. 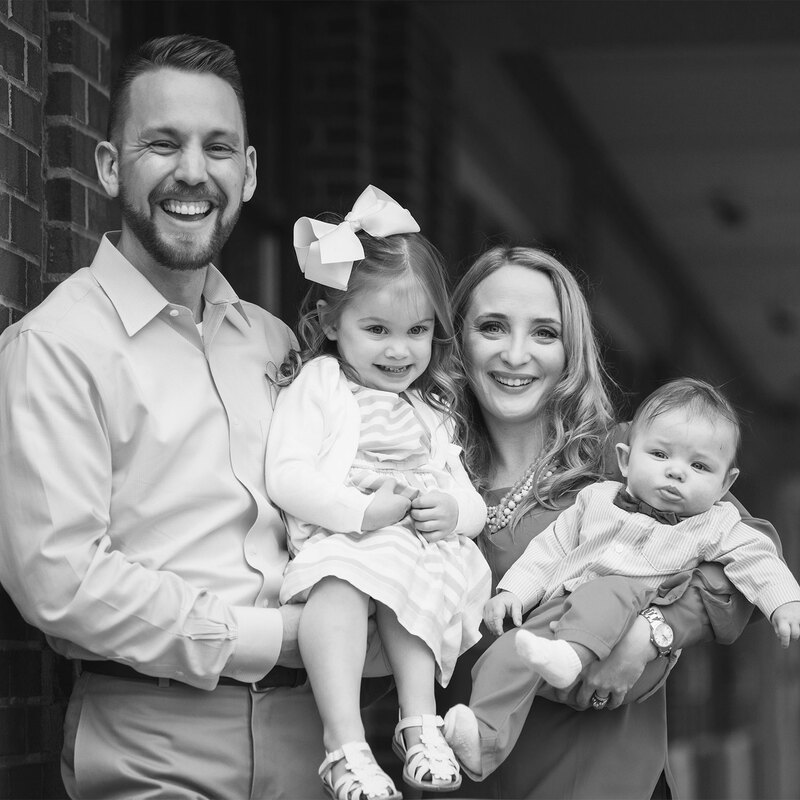 After graduation from dental school, they moved to North Carolina where Dr. Moore served as a dental officer in the United States Navy. 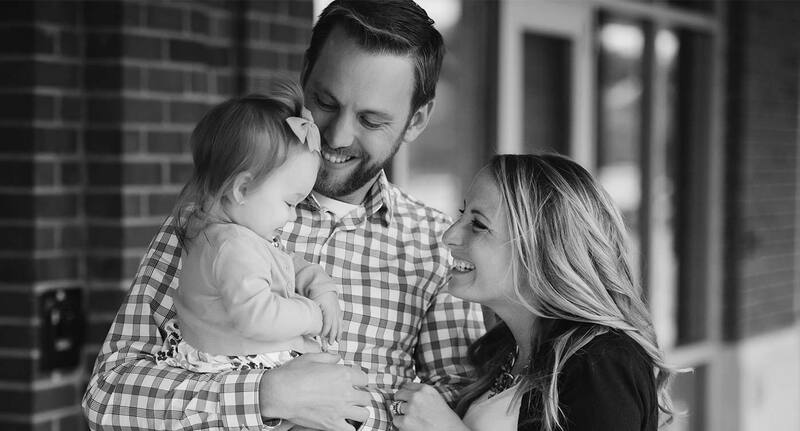 With a desire to raise their daughter (Clare) and son (Joe) near family and friends, they decided Lewis Center was the ideal community for both their family and dental practice. Dr. Moore and his family look forward to getting involved in the community and serving patients in the Lewis Center area for the next 30 or 40 years.